This is a medical grade enema kit that includes a hook, clamp, extra strong hose, and rectal and vaginal tips. It is CE approved and perfect for coffee enemas. 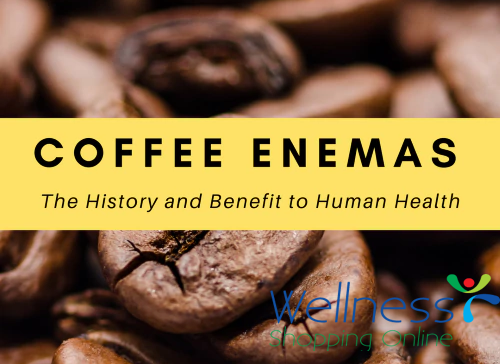 Coffee enemas help cleanse the liver, kidneys and intestines and therefore considered a beneficial addition to any detox or nutritional balancing program. In addition, they enhance digestion, help with toxic liver, restore the body and get your health back on track. The Enema Fix enema bag can be turned inside out for simple and convenient cleaning. It is made of a high quality material and can be used during traveling! Shop the Enema Bucket Kit - Stainless Steel, Latex Free to further enhance your coffee enema results. Our high quality bucket is simpler to clean, and it's perfect for convenient, at-home coffee or ozone enemas.